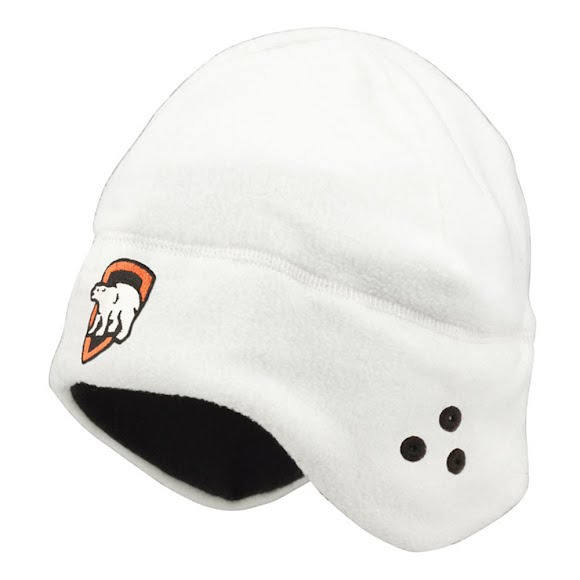 For full head coverage and added concealment while hunting don Onyx's Arctic Shield Beanie and stalk in comfort, because a warm head is a happy body! For full head coverage and added concealment while hunting don Onyx &apos;s Arctic Shield Beanie and stalk in comfort, because a warm head is a happy body! This multi-layered heat retention technology captures and returns up to 90% of your body heat back to you. ADDED WARMTH. LESS BULK. GREATER COMFORT.